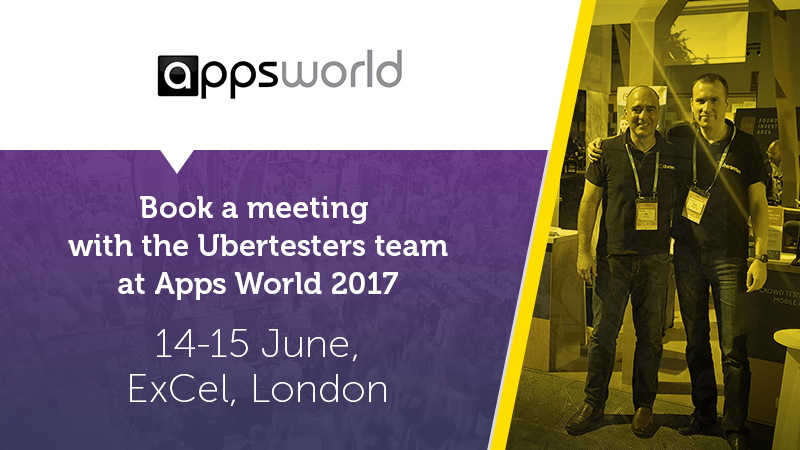 The Ubertesters team is traveling again and we are ready to meet you at Apps World Evolution in London (ExCel, London) on 14-15 June, 2017. We know proper QA testing is one of the biggest challenges any development organization is facing and we are ready to get in touch, showing you ways to make sure your digital work is flawless before it hits the market. Be sure to meet us at Hall 11, Exhibition booth ”TX 606” so we can show you how to launch a better product. Ubertesters is a leading global provider of a complete mobile app and web testing solution that includes a crowd-testing solution of global, QA professionals, with devices to test your app/web/IoT device in real-life conditions. And, in addition, offers a robust SaaS platform to manage the entire testing processes and teams to ensure the app/web-site is bug-free and all in a single, easy-to-use, dashboard. 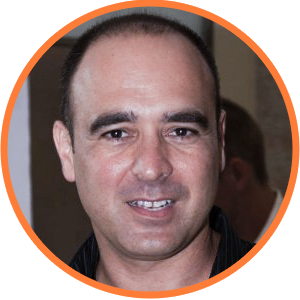 Ran Rachlin, the co-founder & CEO of Ubertesters. Entrepreneur and experienced executive, managing and leading new initiatives from inception to implementation and significant sales as well as managing large global organizations.